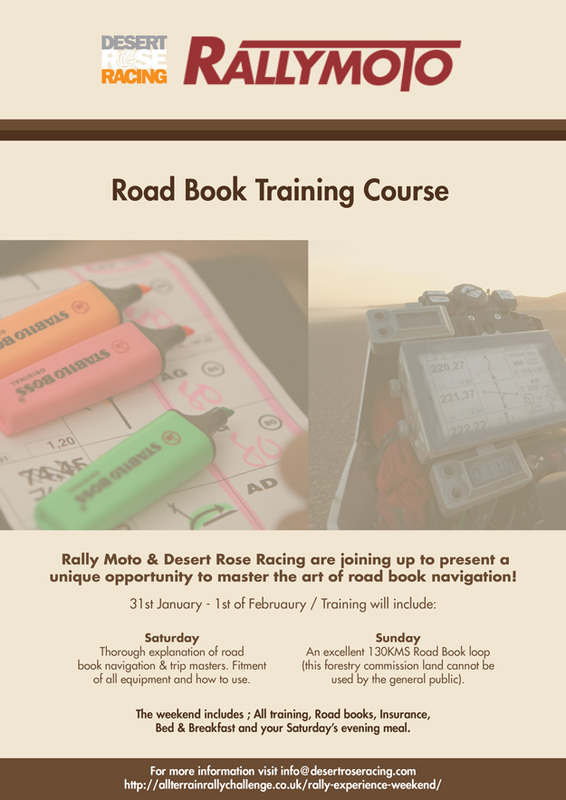 We’ve teamed up with RallyMoto to put on a great weekend Road Book Training Course next year. 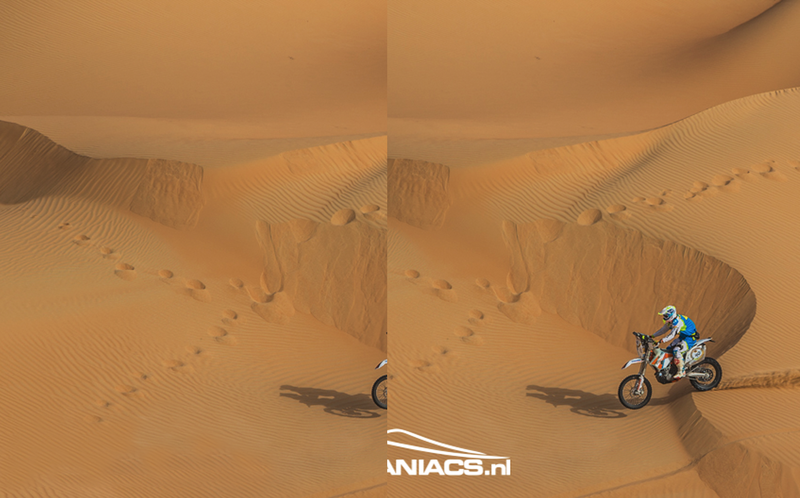 The weekend will cover Road Book prep and marking, all the equipment as well as usage our on the trail. One the second day you’ll take your newly found Road Book skills and apply them to a 130km loop through forestry commission land.